Designer taps is a need in any house or workplace, assuring with a simple motion that your water supplied just the way you need it. 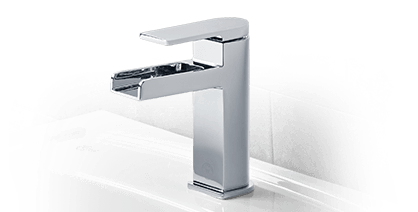 Whether it’s high-quality Mixer Taps, Shower Taps and Accessories for the contemporary and stylish bathroom or kitchen and laundry space, 049 Plumber provides designer taps precisely what you require. Providing efficient and reliable services for Gas hot water replacement across St George Area, Marrickville, Sutherland Shire, Botany and inner west sydney 049 plumber servicing responsibilities include, all hot water system makes and models Emergency hot water repairs at an competitive at a competitive rate. We work hard to install quality products at reasonable prices with a very high level of service. 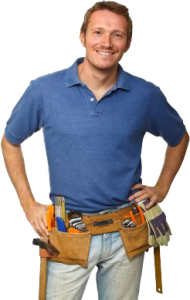 For 049 Plumber, no job is too big or too small – Simply give us a call at 0497586237 and tell us out how we can fulfill your tapware requirements.